Do You Want a Free Craft Tote? Check out more information by clicking here! I would love to have you as part of my team whether you are just looking for the discount, or you want to make Stampin' Up a successful home business for you! Head on over to my Stampin' Up website and click on the "Join Now" option on the left hand side! My password is scrapaholic . Here you can customize your starter kit to fit your needs! For the first FIVE people that sign up with me in the month of September, I have an additional gift for... contact me for more details! I don't know about you, but I often go into my craft room to create something specific and come out with something entirely different. My intention last night when I made this was to go down and create a sympathy card for a friends who recently lost their father. Sometimes I feel like my brain tries to escape sadness, and it was like it just went in the complete opposite direction. I don't even know anyone who has recently had a baby that I could give this too. The box is the perfect size to fit two or three little onsies. I was struggling with what to do with the shaped pieces from the Nursery Suite DSP and this one was perfect for the lid... now I'll have to try to use the Regal Rose Circle one next! One of our club cards this month was a Split Negative image... this Ornate Blossom Stamp was perfect! Can you tell that it has quickly become one of my favorites? By the way ladies... my stomach still hurts from laughing! If you haven't been over today, head to my Stampin' Up store. Click on the Shop Now link on the top right hand corner and then find the Clearance Rack option on the left hand side. 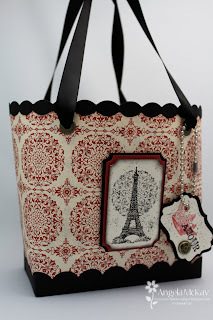 Stampin' Up has added a TON of new items at FABULOUS deals. 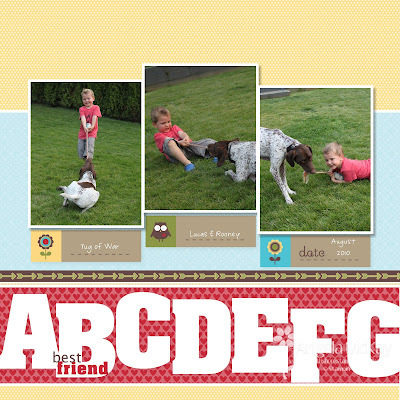 When I purchased the Playdate MDS downloads last week, I found that there was a new 12x12 page in my Designer Kits section. Other than 2 very minor changes, this was the MDS page exactly! I loved these photos of Lucas and Rooney and thought that they were fitting with the Best Friend sentiment as these two are inseparable! Artistic Etchings Class/ Class Planner is Here! October's product class is ready to go! We will be making this adorable purse and 4 coordinating cards and envelopes! The cost of the class includes the clear mount Artistic Etchings stamp set as well as the Love Letters DSP which you will use in the class in addition to all the fabulous embellishments that you'll get as part of your cards. 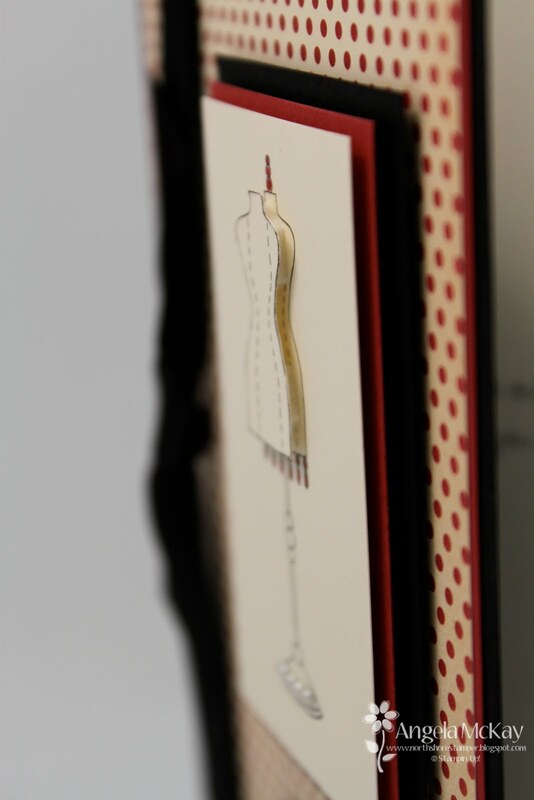 You'll also get to use some fabulous products from the Holiday Mini being launched on September 1st! Look carefully at the price... it is actually less than the cost of purchasing the stamp set and DSP on their own; so basically, the class is absolutely free! In addition, all class attendees will have the option of purchasing additional items that were used in the class at a 15% discount that evening! This also applies to people purchasing the Make At Home Kit. Register ASAP! Deadline for registration is Tuesday September 21st at 9pm. Class Planner Available for $5. This is a 7 page PDF file with detailed instructions and photos! This PDF will be emailed out August 26th starting at 12pm. This week's Stampin' Royalty challenge is Monochromatic Neutrals! I love this concept as I love the look of Monochromatic cards! I'm not the hugest fan of the colour purple, but I love the richness of the new In Colour, Concord Crush. I realized that even when you put a piece of textured cardstock on top of the same colour, it really pops! What do you think? Don't forget to go and check out the fabulous samples from the other Stampin' Royalty goddesses and guest designers! 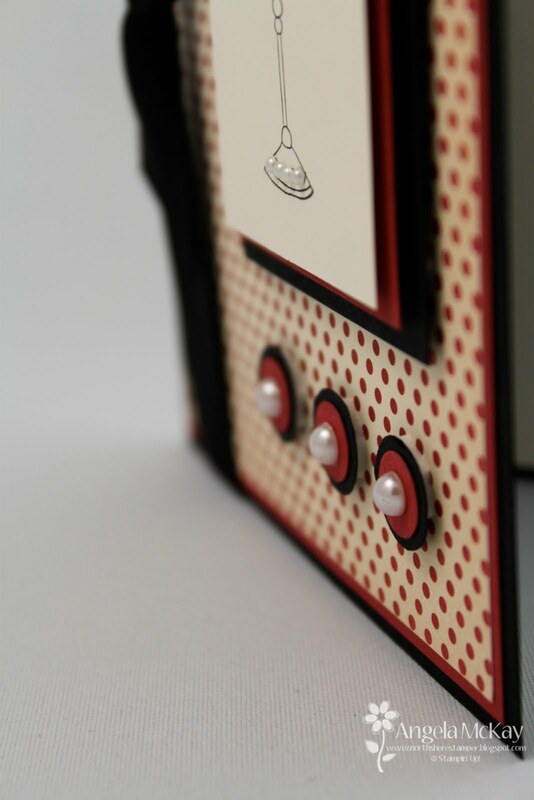 Not only is the Autumn Spice DSP that I used on the card and the candy wrapper gorgeous, it is also textured! It is so ideal for 3-d objects! Once I started with the textures I couldn't stop! I love how the two Big Shot textures just continue on! What do you think of the tag? 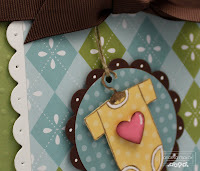 Wait until you see more creations with this soon to be released Tags Til Christmas set... I LOVE IT! Day of Gratitude Sneak Peak... among other things! I am DEFINITELY a fall colour person, so when I saw the new Autumn Spice DSP in the upcoming Holiday Mini, I was in love! To top it off, not only are the colours amazing, but it is also a textured cardstock, which I have been dying for! 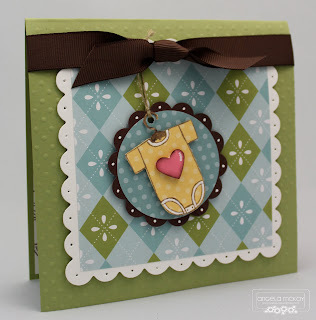 To put a size perspective on the new Square Duo Sizzix Die, the Early Espresso Scallop square is on my 5 1/4" square card. Shocking as it may be to anyone who knows me... yes, I did cut out those leaves:) I definitely opt more for images with coordinating punches! 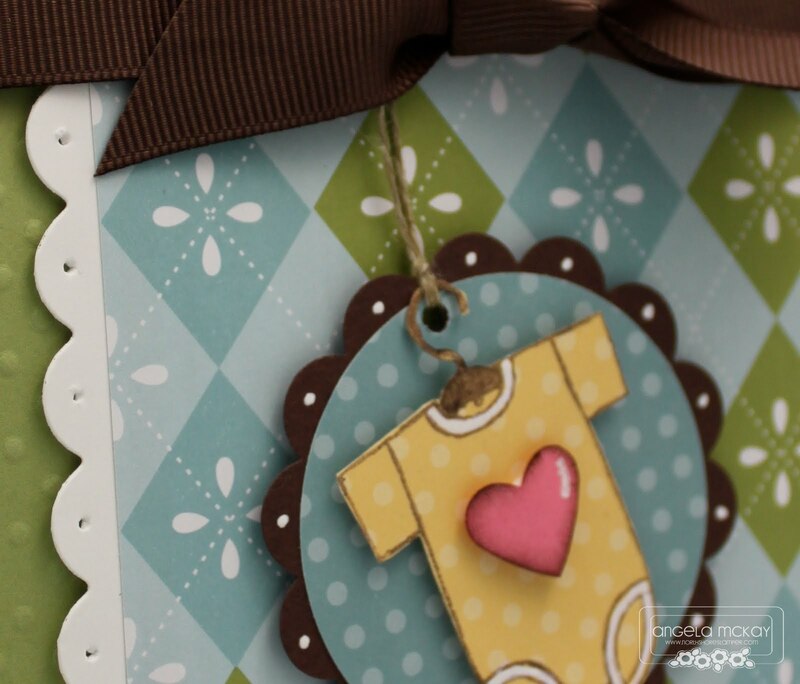 Check back tomorrow for some other products made with this DSP and stamp set! I wanted to make a cute 3x3 notecard to put in a package that I hand out to new customers. I thought this little guy was the perfect ice breaker... how could you not smile when you see him? I really love the Old Olive and Concord Crush combo; what do you think? Only nine more days until this adorable stamp set and embossing folder are available in the new Holiday Mini!!!! 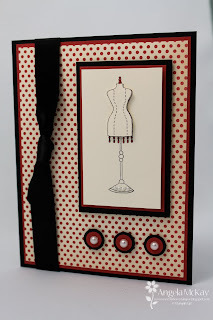 Quick Card Share... Fabulous Stamp! Tip: Before using a large solid image stamp like this for the first time, lightly run your sanding block over the surface. It will ink up much more evenly without leaving any splotches! Do you want some of that gorgeous Satin Ribbon? Check out my Ribbon Share here. I ordered Chic Boutique a few months ago and I had yet to even mount it! I'm so sad that I wasted that time! This is an absolutely FABULOUS stamp set. You can use it for the new vintage look (holy oxymororon batman!) 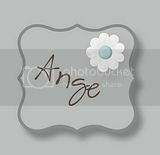 or the images are simple enough to pull off on everyday cards:) I love it! 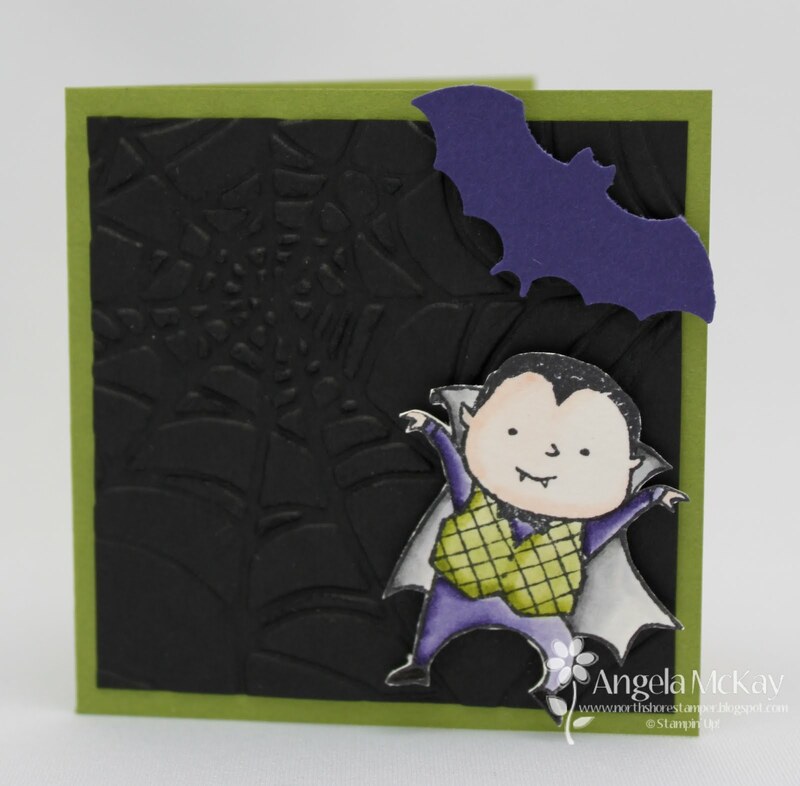 This card was actually my first attempt for the Stampin' Royalty challenge for next week, but I failed miserably! 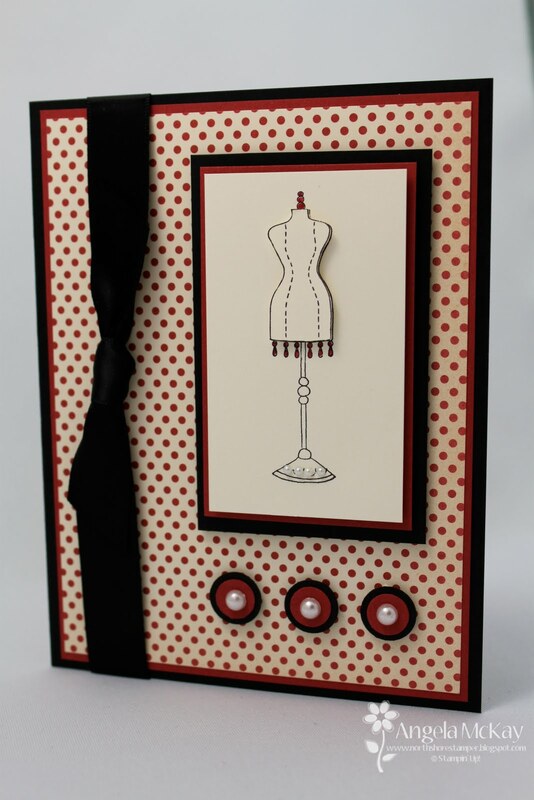 I had to scrap this card (not literally, but as my challenge submission), but I was already in love! Those little half back pearls in the Basic Pearl set are so cute! See if you can find them all, there are actually 8 on this card. Doing the DSP shares this year helped me get a really good look at all the amazing patterns and colours. I hadn't even opened the Love Letters DSP until I started my share. Now, I'll need to order another package! I really wasn't too into ribbon until a few months ago. I found that I had to remind myself to use them on my cards... now I can't get enough. I go through it at ALARMING rates:( This is the Satin Ribbon that I mentioned in my Ribbon Share, it is soooooo easy to work with and easy to knot as well! Do you already own this set and want a take home kit? For $10 you will receive the supplies for 5 of these sets, all ready to make! If you are picking up from me, choose the $8 option! This week's theme at Stampin' Royalty is School Days. It was great as it forced me to get some much neglected scrapbook pages done. Once I finished this two page spread, I realized that I couldn't post my second page as I'd included Lucas' preschool class photo with many other children. So, just so you know, the second page continues on with the title "preschool":) This was a retired Simply Scrappin' Kit from the previous catty and I loved the colour combo! Amazing New Digital Downloads Available + Free Giveaway! Another Holiday Mini Sneak Peak... BOO! Well, I'm hoping that this video will be an improvement over the first one that I did months ago. I really wanted to share some of the products from the upcoming Holiday Mini with you, and what better way than a video where you can really see what they look like! 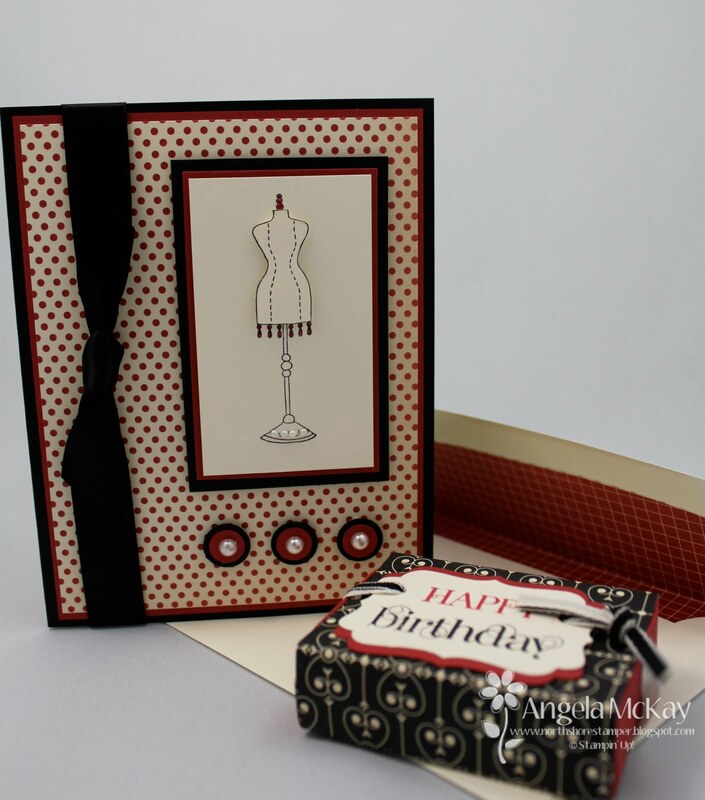 This quick and easy 3x3 card showcases some fabulous new "must haves". Hope you enjoy! Contempo Christmas Class/ Planner is Here! 6X6 DSP Share is Here! 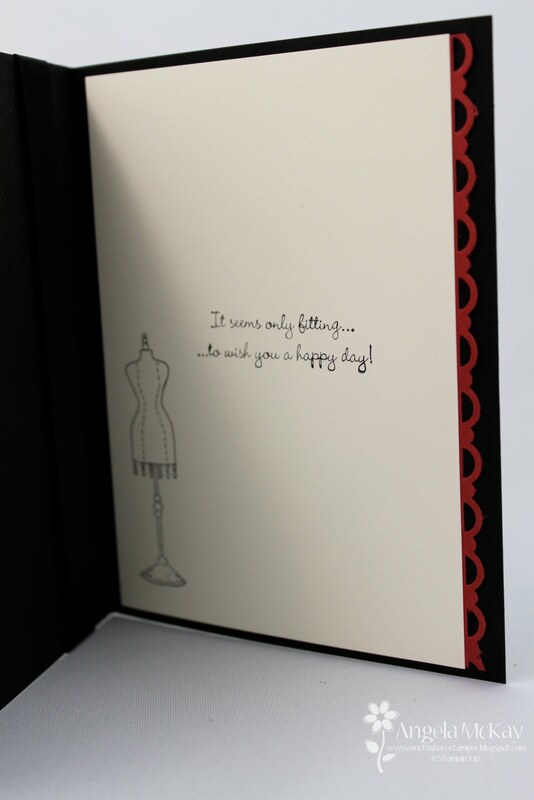 Another Reason to Join Stampin' Up!